As lignin is broken down in the pulping process, many of its methoxyl groups react to form methanol. 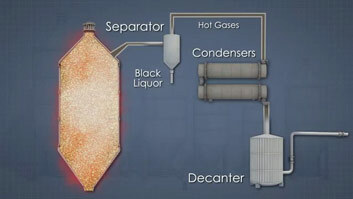 Soap rises to the surface of black liquor tanks and needs to be removed continuously. Steam enters the stripping column at the bottom and flows upward, heating the contents and carrying volatile compounds, such as methanol, upward with the water vapor. Part of the industrial process used to convert wood chips into pulp for use in paper and other cellulosic products, is the kraft pulping process. During the pulping process the wood components are released from the wood or converted into the useful by-products of methanol, turpentine, and tall oil. 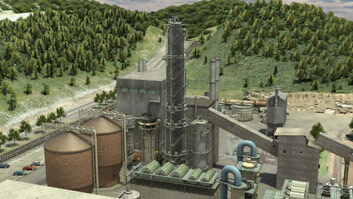 This module describes where the by-products come from, how they are recovered, and the equipment used to recover them. What is the chemical term for the reaction of resin and fatty acids with alkaline cooking liquor to create soap? Conversion of fatty acids to soap by alkaline materials is called saponification. Where does most of the soap in the black liquor separate from the black liquor? 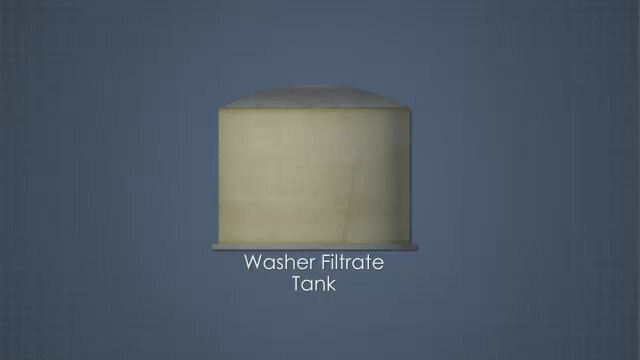 Soap is collected from the tops of brown stock washer filtrate tanks and from evaporator skim tanks. How is methanol which is dissolved in condensate separated from the condensate? 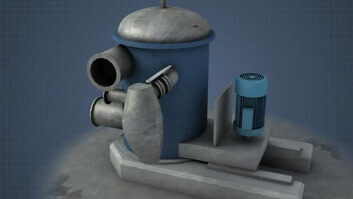 Methanol can be effectively separated from water by passing the mixture through a steam stripper. 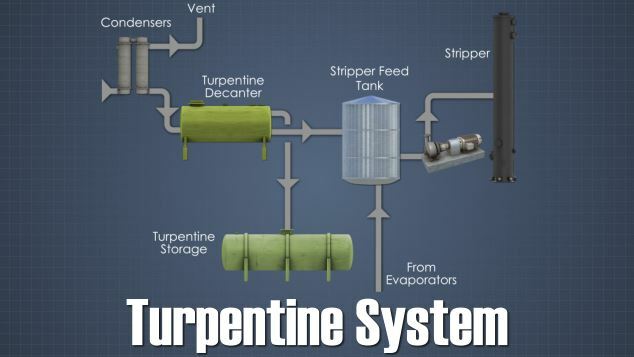 How is turpentine which is mixed with condensate separated from that condensate? 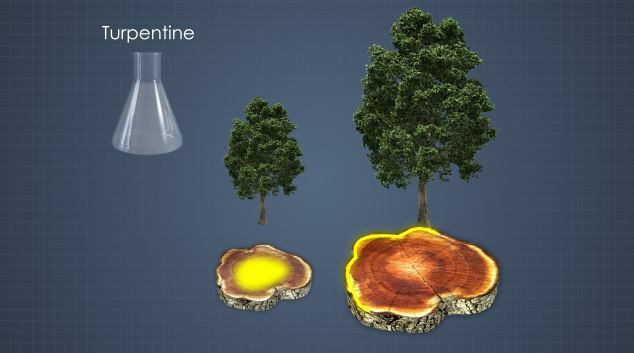 Water and turpentine are immiscible and have different densities, so they can be separated by letting a mixture spend time in a decanter vessel. What is tall oil used for? 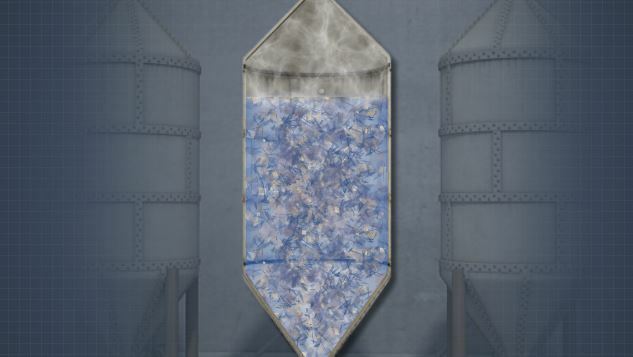 Tall oil is used to produce rosin that gives paper strength and water repellency. 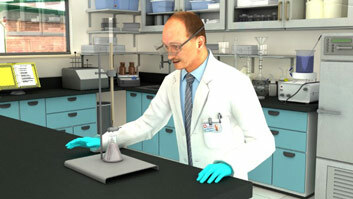 It can also be used in the production adhesives, rubber, and inks. Soap skimming equipment is used to remove the soap that floats and accumulates on the surface of the black liquor, in the storage tanks. 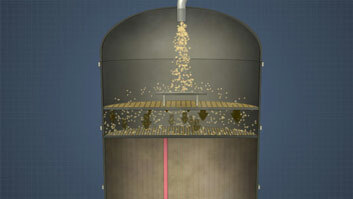 The skimming can be done by extracting the soap layer by special devices that can be adjusted to the correct level within the tank to capture only the soap. The soap removed from the black liquor tanks is pumped to the soap storage tanks at the tall oil system.